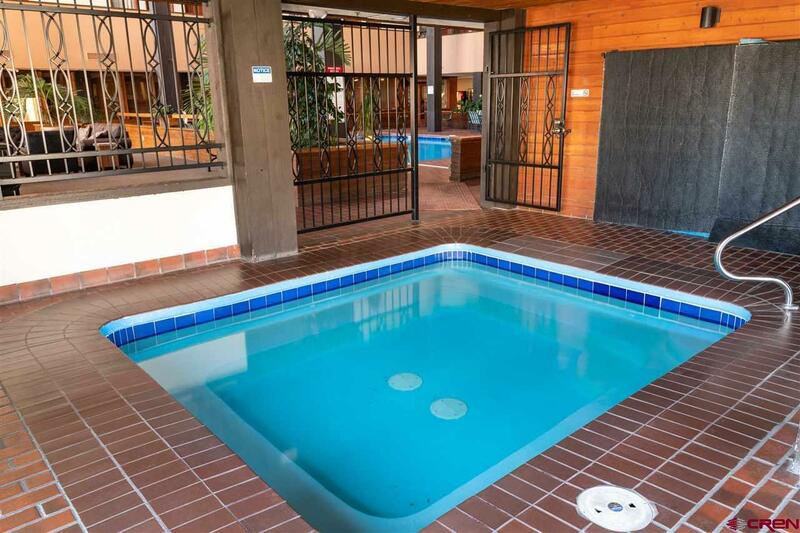 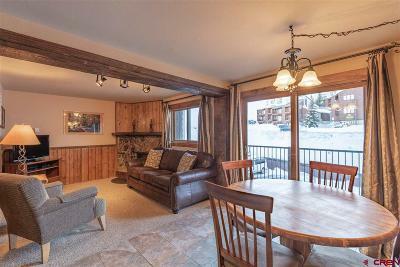 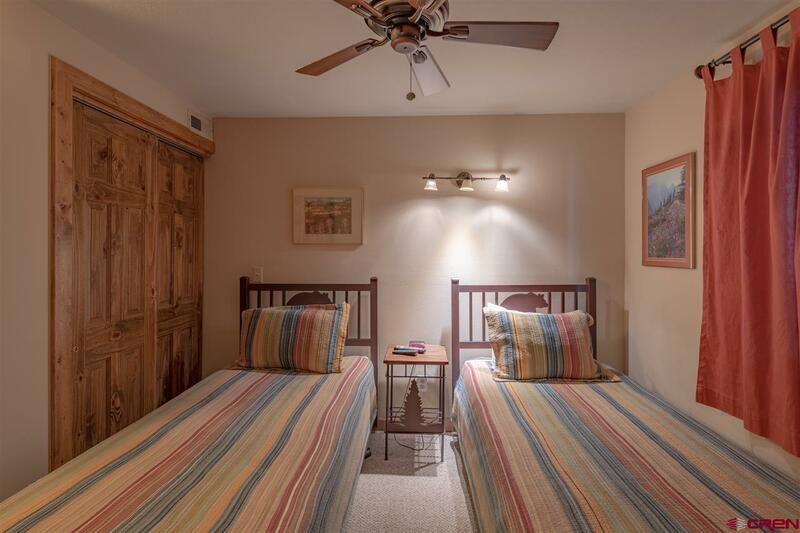 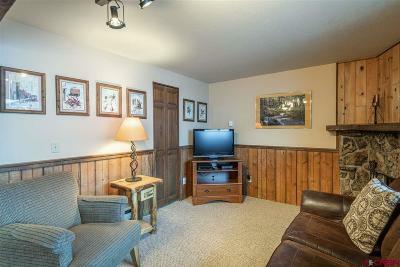 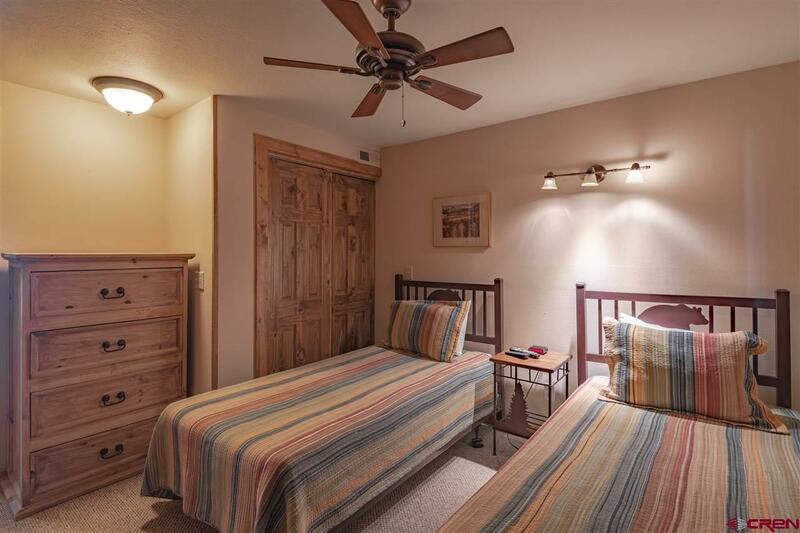 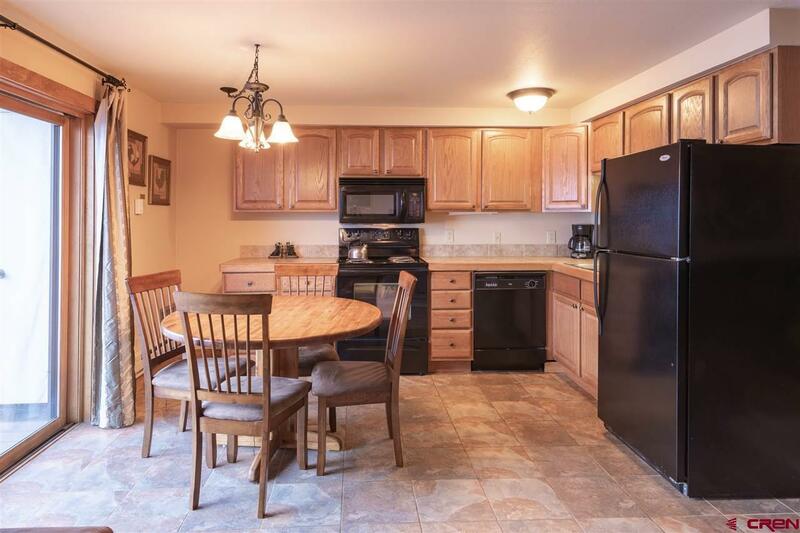 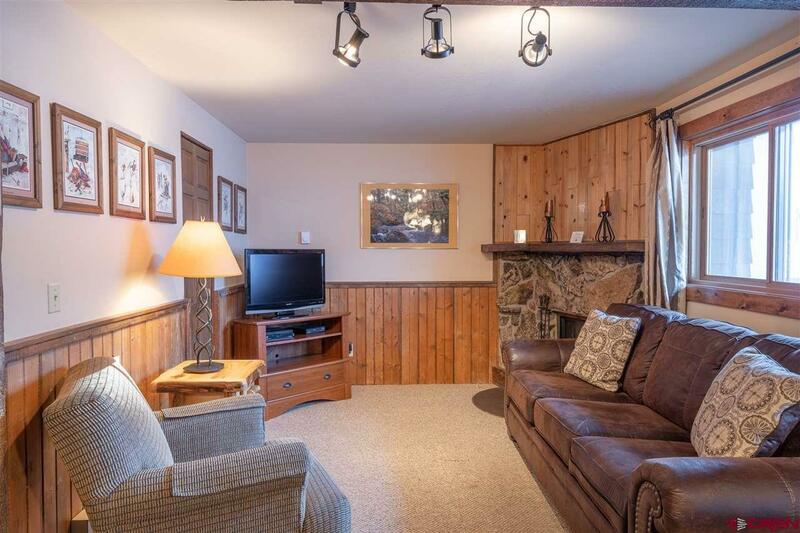 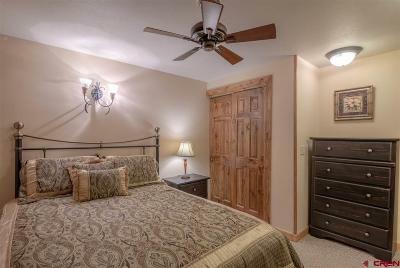 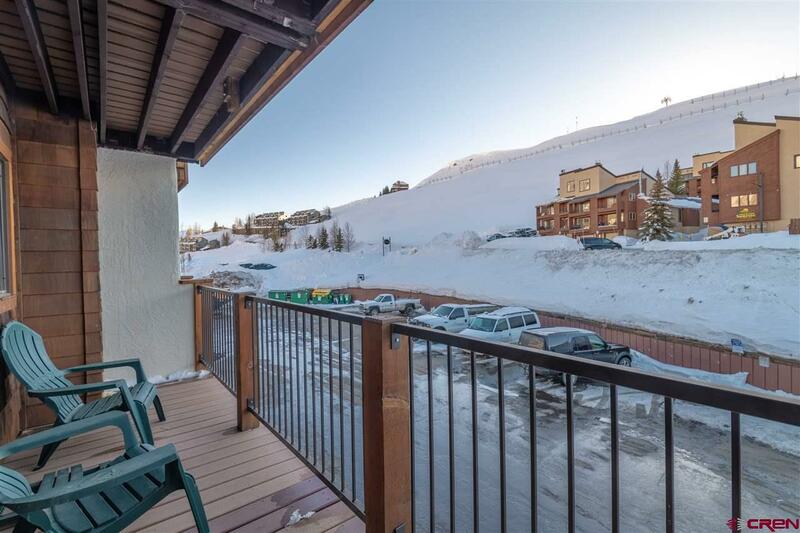 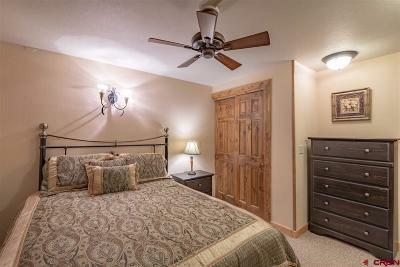 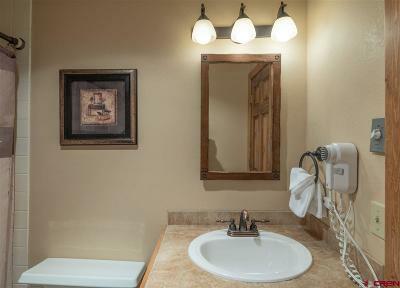 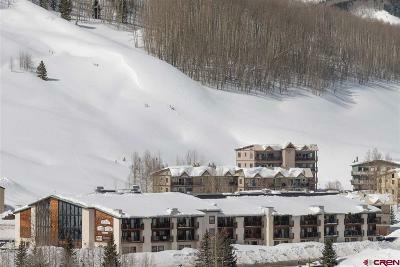 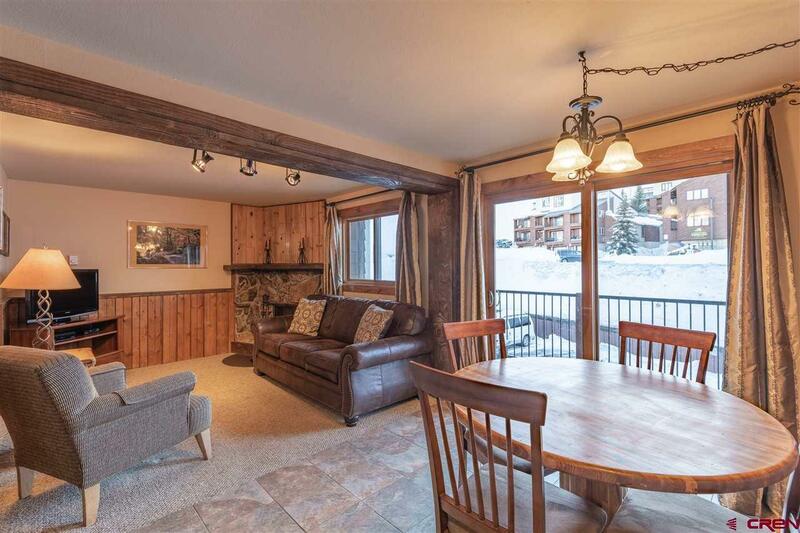 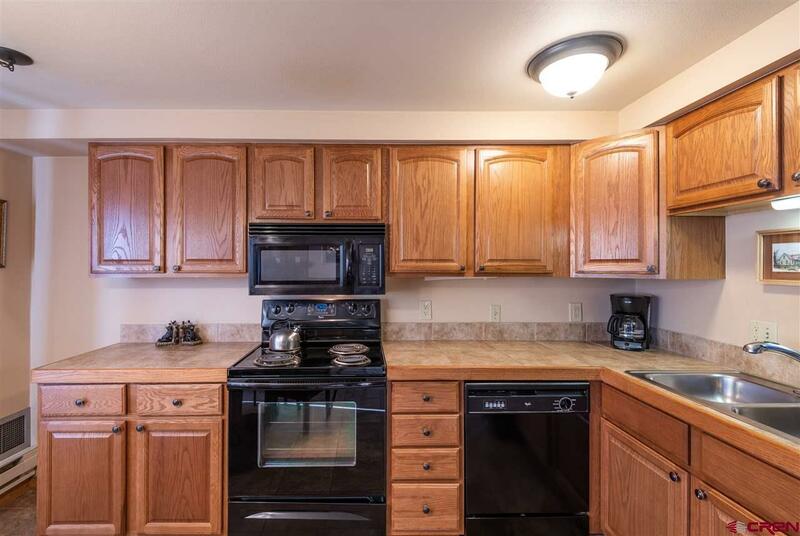 Three Seasons Condominiums unit 206 is a fantastic option for a mountain getaway, investment property, or both. 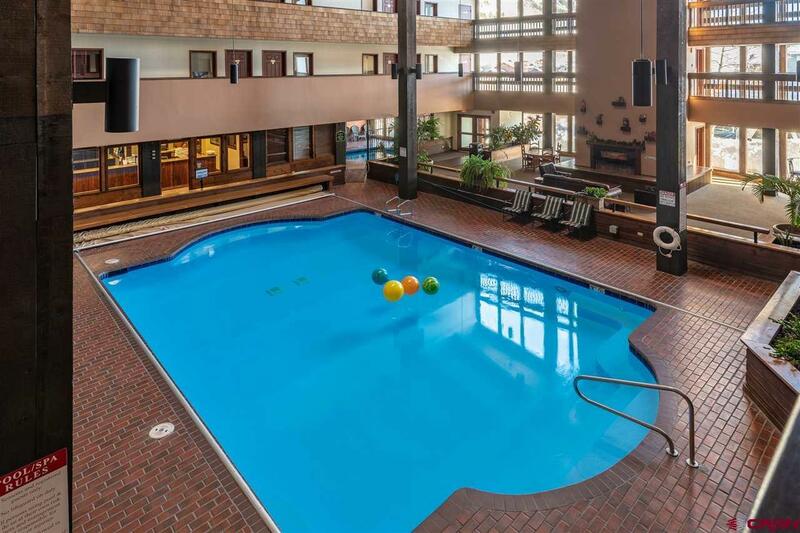 The complex offers the convenience of a hotel with the comfort of a condominium. 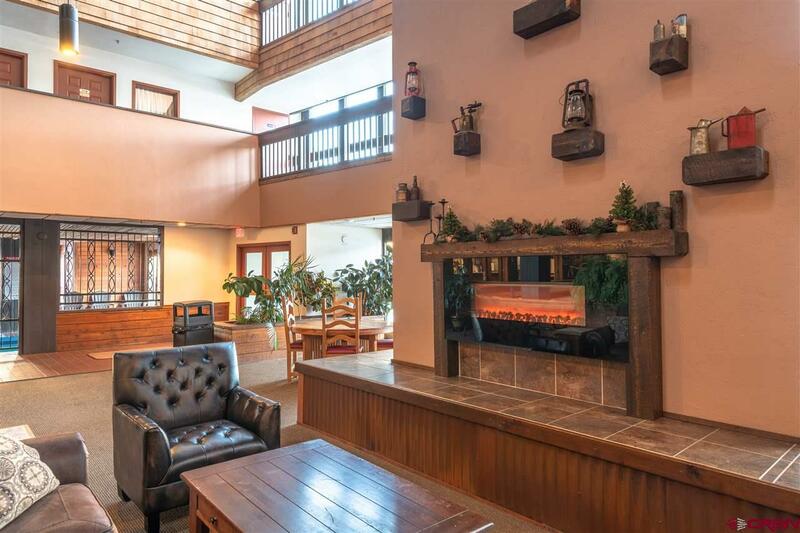 This second floor 2 bedroom 2 bathroom unit features a living area with hillside views, kitchen with eat in dining area and balcony. 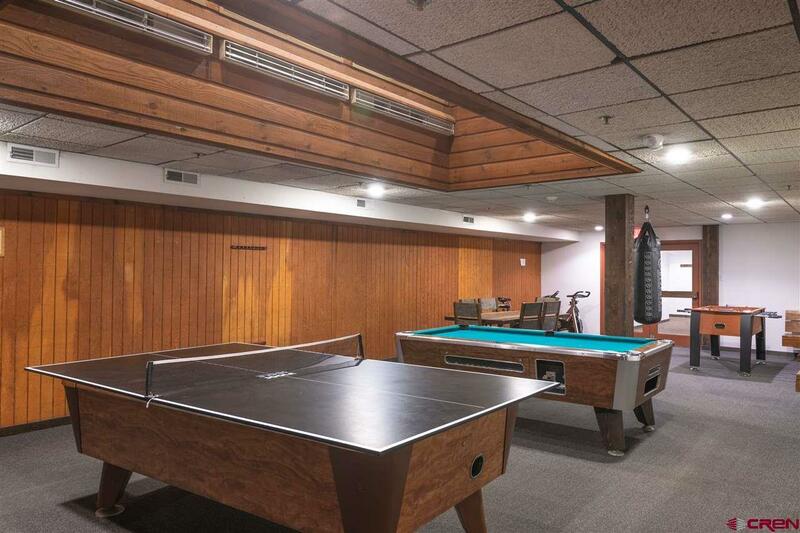 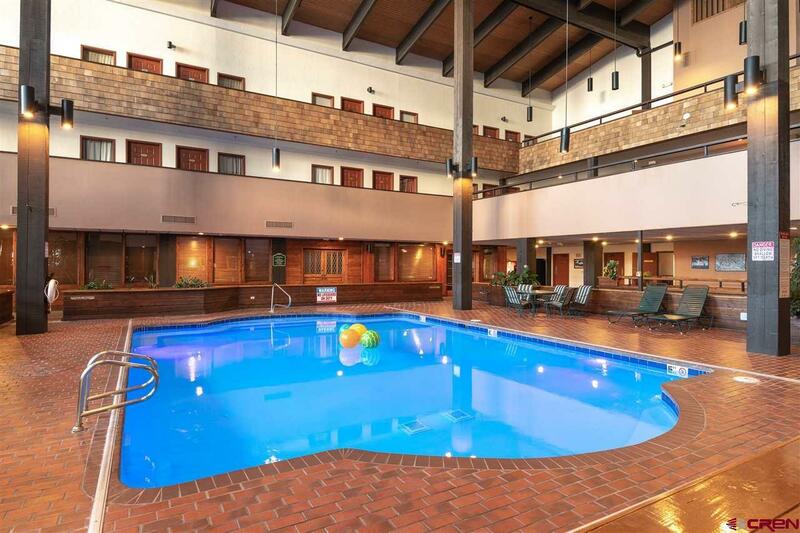 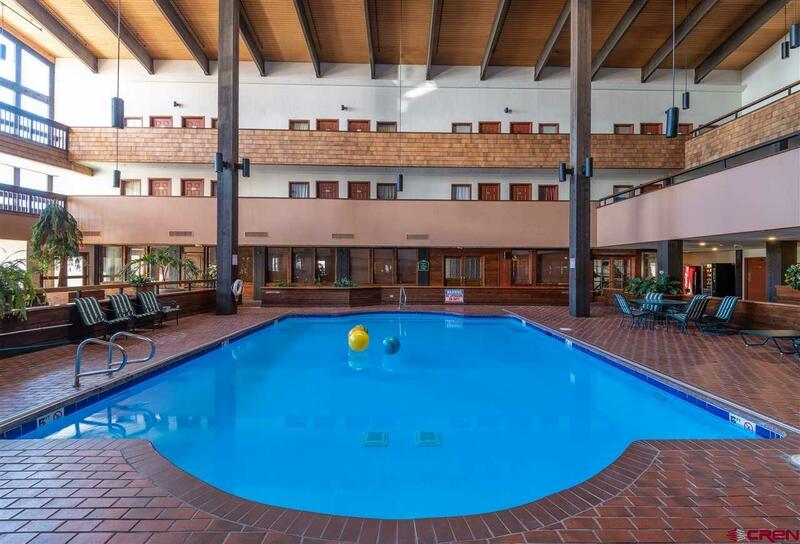 The common area features two landscaped atriums, an indoor pool, hot tub, game room, and laundry facilities. 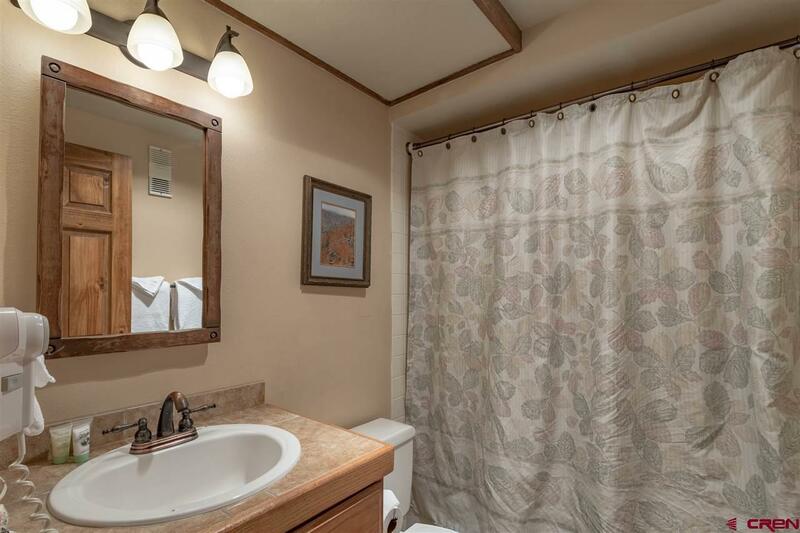 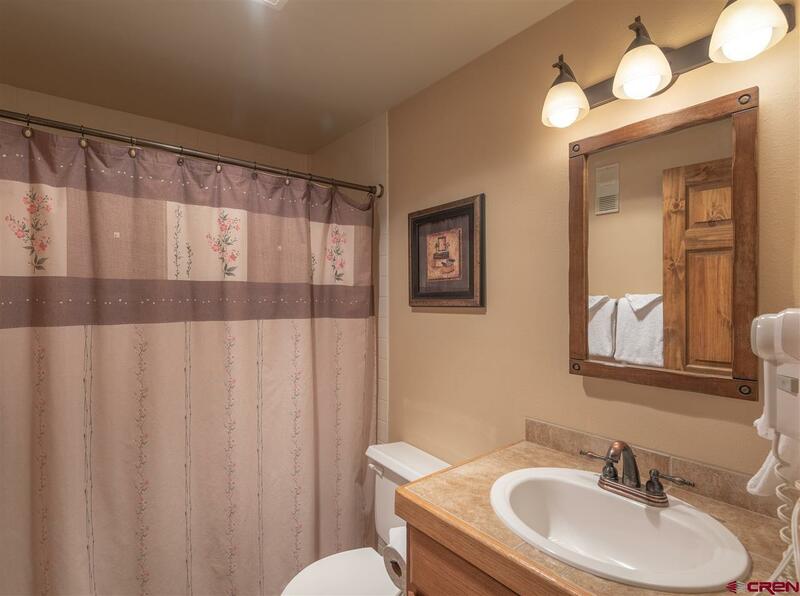 Great quiet location only 855 yards away from the base area and on the bus route providing free shuttle service to the base and town every 15 minutes. 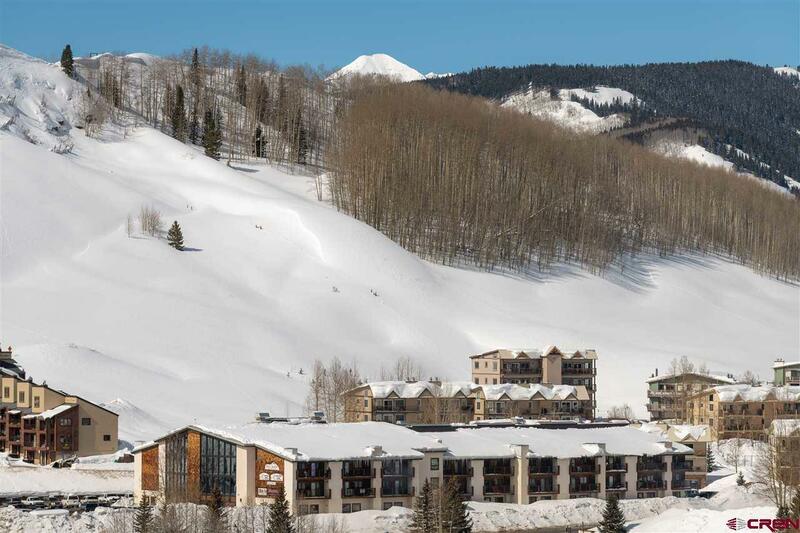 Optional rental program.